After being sent into bat by Delhi, Bangalore lost an early wicket of Parthiv Patel for just 9 runs. Virat Kohli and AB de Villiers added 24 runs for the second wicket, before the latter was dismissed by Rabada in the final delivery of the power play. Axar Patel got into the act by claiming the wicket of Marcus Stoinis who was caught at long on by Rahul Tewatia. Moeen Ali provided impetus to the Bangalore innings by scoring a quickfire 32, before he was stumped by Rishabh Pant off Sandeep Lamichhane. The 23 year old Proteas pace bowler dismissed Virat Kohli, Akshdeep Nath and Pawan Negi in the 18th over, as Delhi restricted Bangalore to 149/8 in their allotted 20 overs. 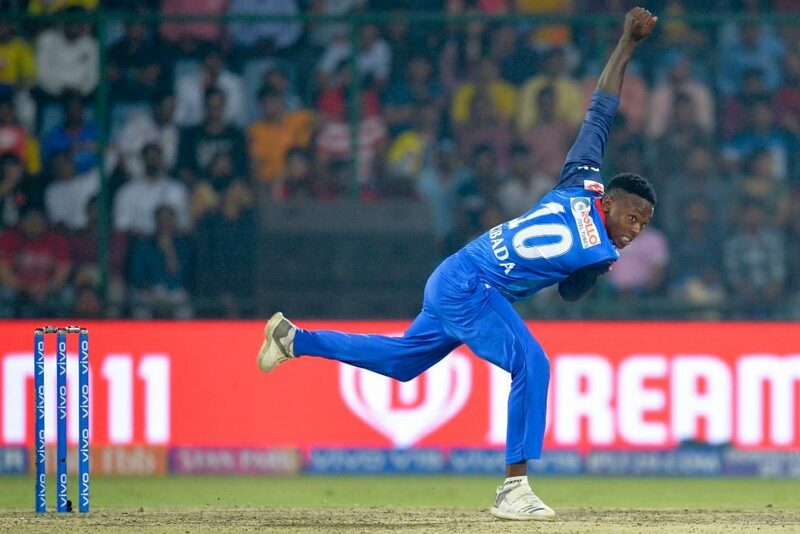 Rabada was Delhi Capitals best bowler as he claimed 4/21, while Chris Morris bagged 2 wickets. Chasing the modest total of 150 runs, Delhi Capitals didn’t get off to the brightest of start, as Shikhar Dhawan was dismissed by Tim Southee for a duck in the third ball of the innings. Shreyas Iyer who was dropped by wicket keeper Parthiv Patel early on in his innings, capitalized on the opportunity as he along with Prithvi Shaw added 68 runs for the second wicket, before the former was dismissed by Negi for a well made 28. Colin Ingram promoted at No 4 looked good in his short stay, until he dismissed leg before wicket by Ali for 22. The 24 year old Iyer was involved in yet another valuable stand for the 4th wicket with Rishabh Pant, before the former was dismissed by Navdeep Saini. The home side lost Chris Morris and Pant in succession, but eventually reached the target of 150 with seven balls to spare. 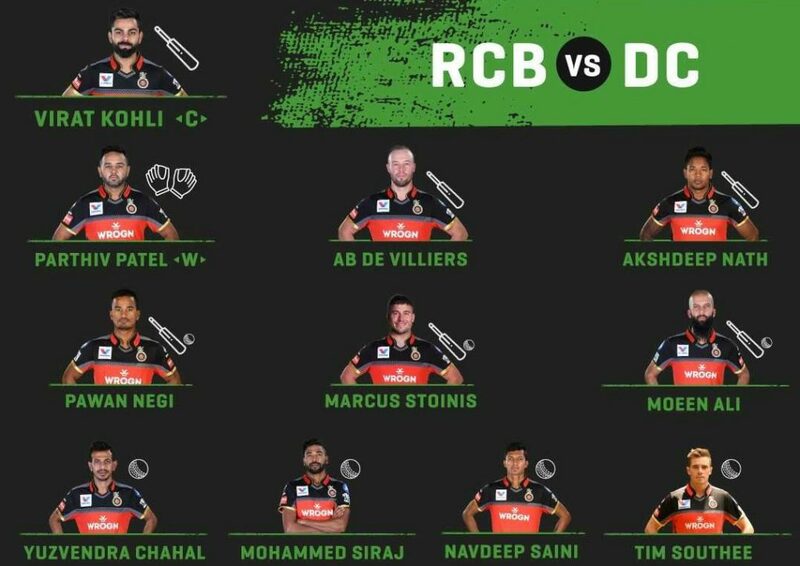 This was RCB’s sixth straight loss of the tournament in IPL 2019. Kagiso Rabada was declared the Man of the Match for his outstanding spell of bowling. The 22nd Match of the Indian Premier League will be played between Kings XI Punjab and Sunrisers Hyderabad at Chandigarh on Monday.